Home Wrestling	Dolph Ziggler Opens Up About His WWE Contract Status. Will He Be At The Royal Rumble? Dolph Ziggler Opens Up About His WWE Contract Status. Will He Be At The Royal Rumble? 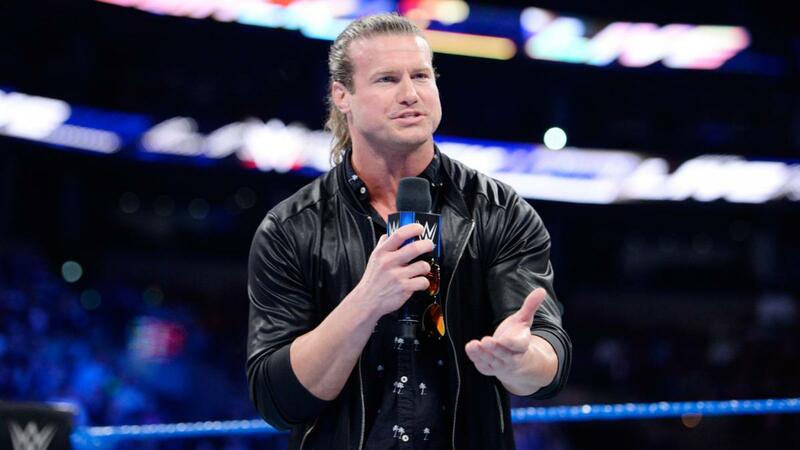 WWE Superstar Dolph Ziggler talked to Chris Van Vliet about his WWE contract situation. According to the interview, Ziggler says that “as of now, I am still under contract”. As far as when his contract ends, Ziggler says he’s not sure. He did say that because he stays on good terms with the WWE, he’s able to go out and do other deals outside of WWE. He said, “Currently, I am on hiatus from WWE…there are a ton of hand shake deals that aren’t on paper”.